LeFarm is an ideal scenic property for Television Commercials, Serials, Music Videos and Film Shootings. 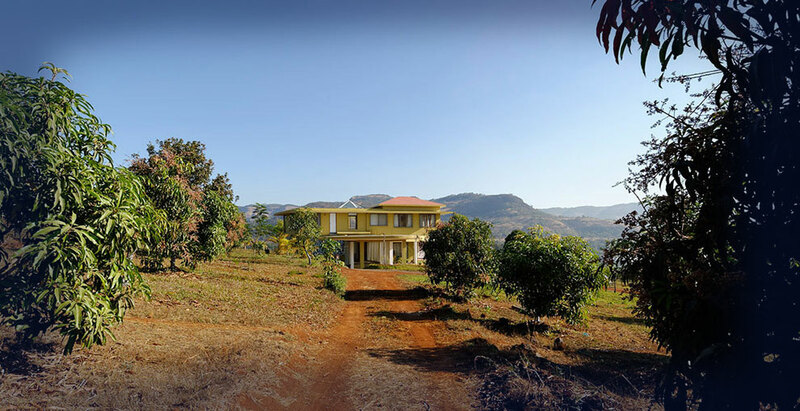 LeFarm is Located just 25 minutes away from the Old Mumbai Pune highway, it is well connected by roads and railways. A private 15 acre property, plenty of parking for generator vans and trucks, 6 bedroom villa with tastefully done interiors, well manicured lawns and a breathtaking view of the lake.